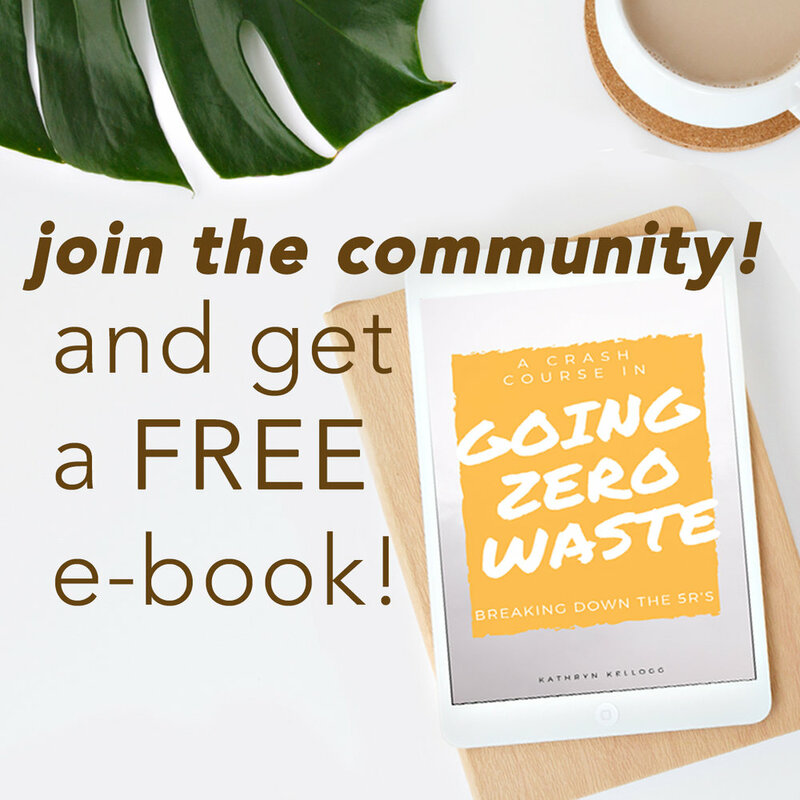 I am very excited to announce that I've finished working on a brief 14 page eBook all about the five R's of zero waste. I've mentioned them in passing and have short descriptions on my About the Lingo page, but I really wanted to go in depth about what they mean and how you can implement them. I flirted with the idea of doing a blog post series, but thought it would be much more digestible in an eBook format. I'm pretty excited about this little project I've been working on. I really hope that you'll check the book out. It's not a super long book, but it puts it in a great format for each R. It's a great place to start for beginners and a lot of the principles I talk about have their own blog posts like composting, easy swaps, and saying no. To get a copy of the eBook head on over to my Subscribe page and enter your email address. After you enter your email address, you'll receive an email asking if you really want to subscribe. Once you agree, that you really meant it, you'll receive a thank you email. In the thank you email there will be a link to download the eBook. If you are already subscribed to my weekly newsletter, go ahead and respond to the weekly email I send out. Ask, if you can get a copy and I'll directly email it to you. My favorite R is tied between reduce and reuse. 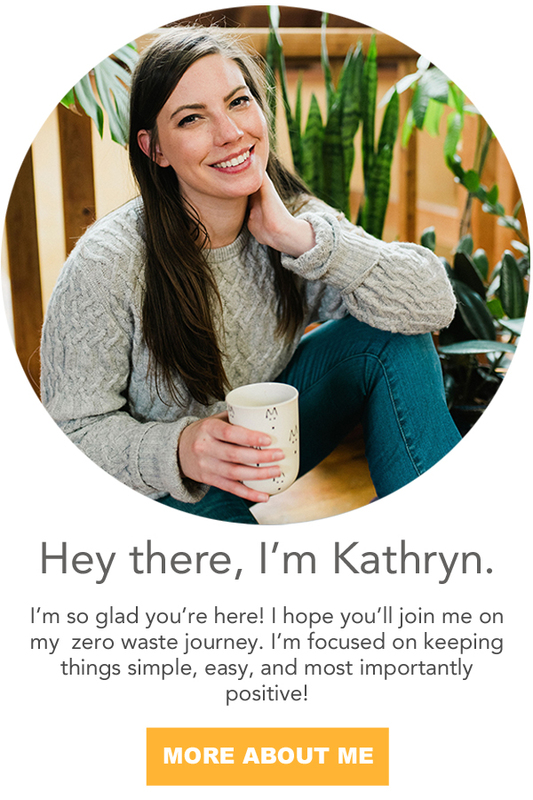 What's your favorite R on the zero waste food chain? I would love to get your thoughts on the little eBook, so please let me know what you think.